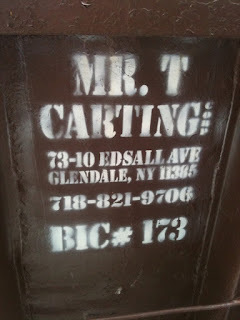 :: Construction Graffiti ::: Mr. T Graffiti! 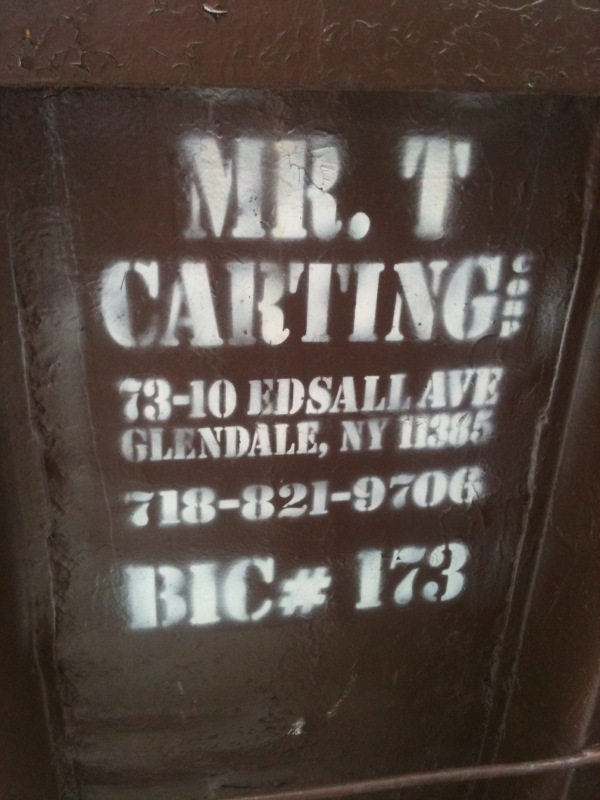 I pity the fool who use another carting company! Enough Jibber-Jabber - Let's roll.